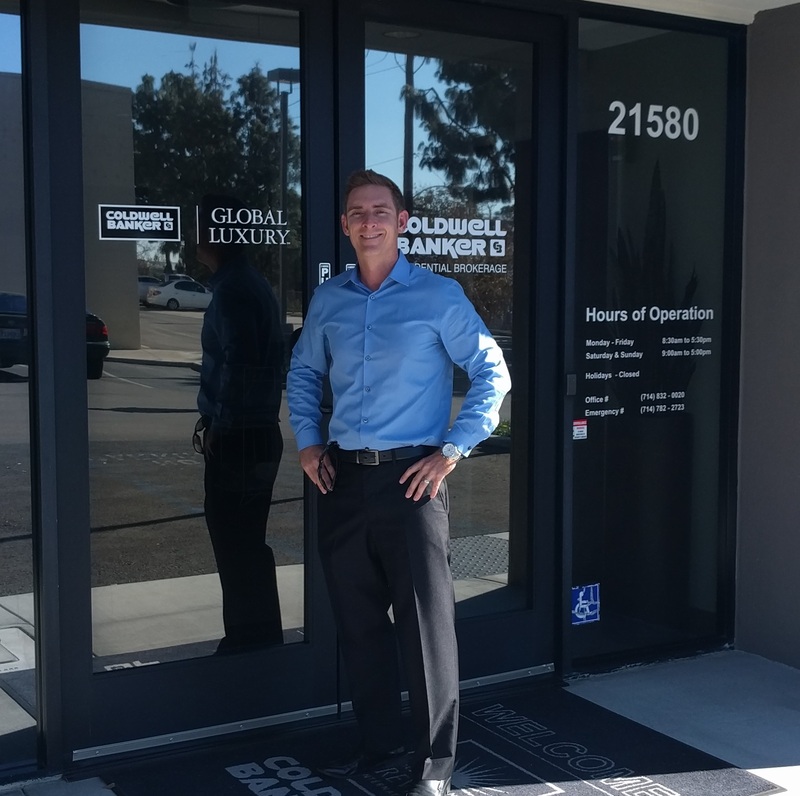 Negotiating real estate transactions quickly became a skill for Andy, and with an enthusiasm to bring a home looking it’s best to the market Andy continued his education at California State University, Fullerton focused on marketing. In 2014 he graduated with a Bachelor’s degree in Business Administration and Management with a Concentration in Marketing. Now you can see many of his listings consistently Rank#1 in buyer views across major real estate websites such as Zillow.com where over 95% of home buyer’s start their search. The core of Andy’s Team consists of a professional Interior Designer with over 20 years of home staging expertise, a phenomenal transaction coordinator, professional photographer, & videographer. In addition to his team Andy offers a concierge service and can provide you with almost any local services you need from moving companies to home inspectors who are licensed, bonded, and have been referred by a Coldwell Banker real estate agent near me in Yorba Linda, Ca. Check out the map below to see his recent sales!